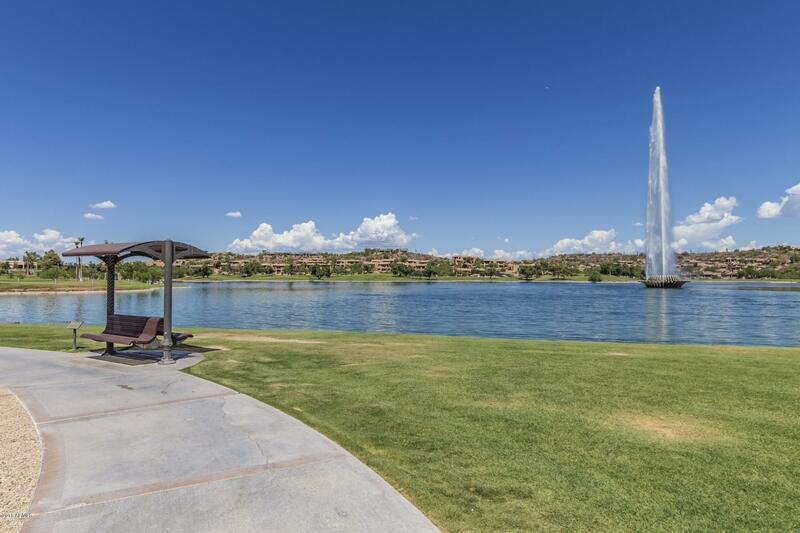 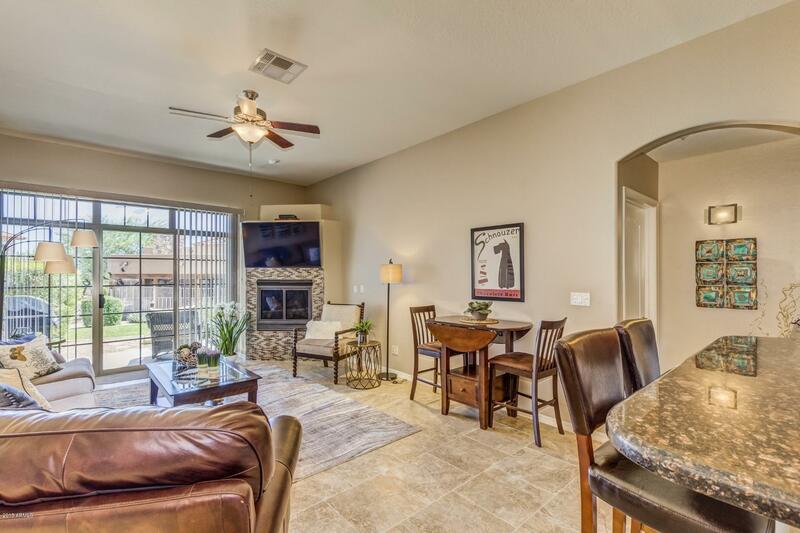 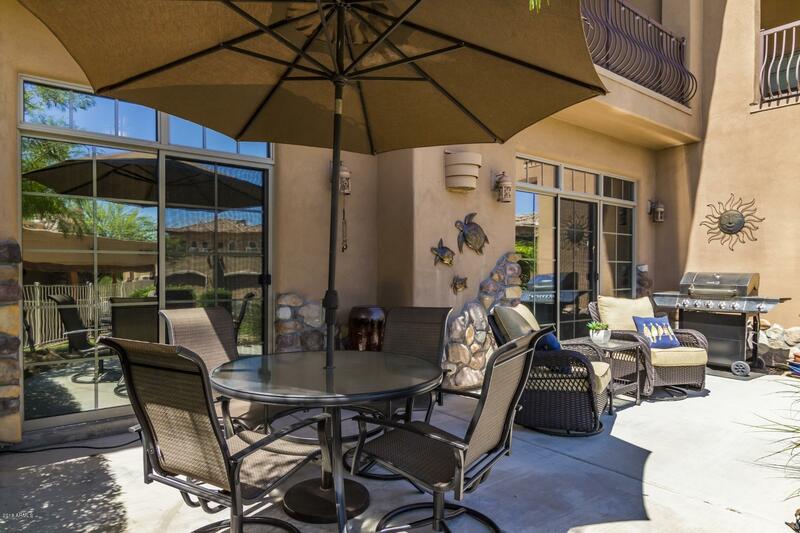 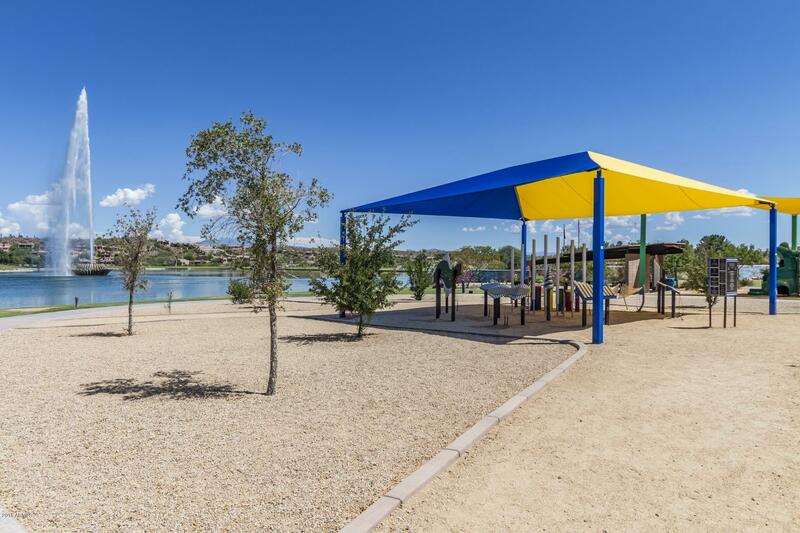 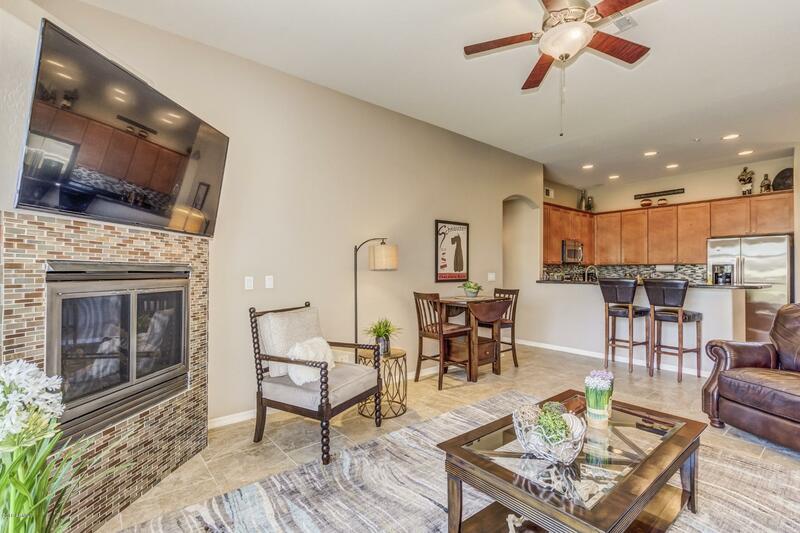 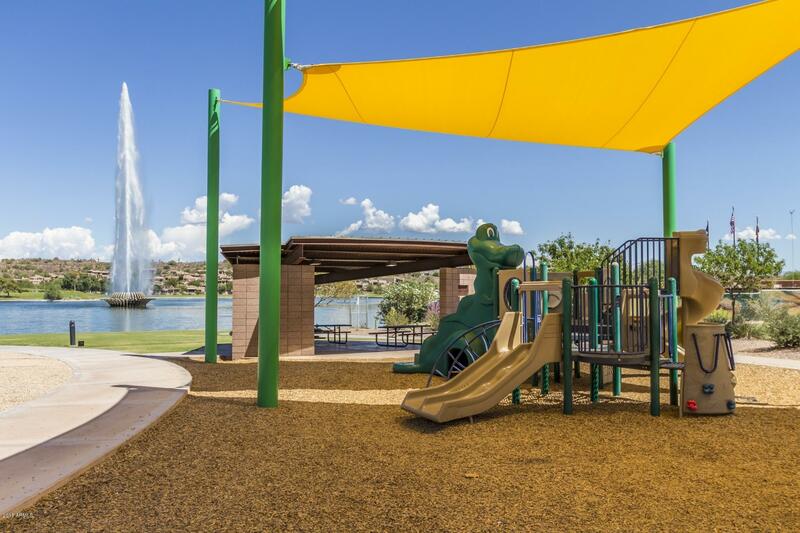 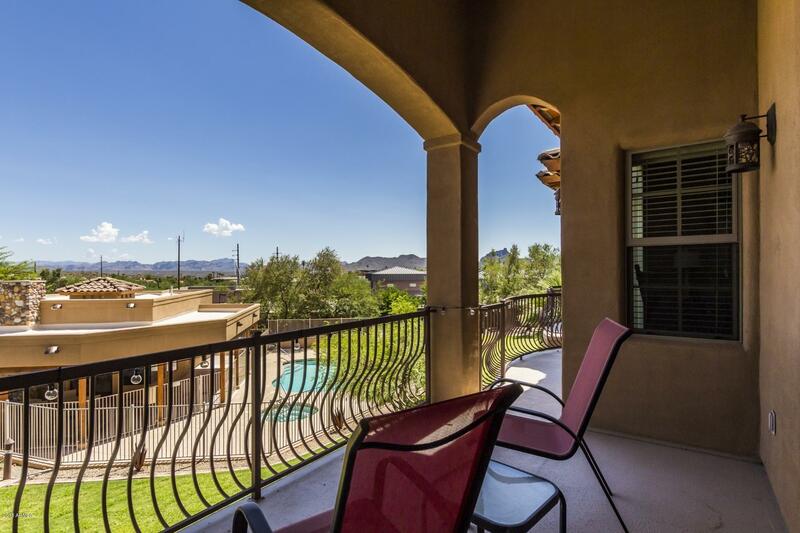 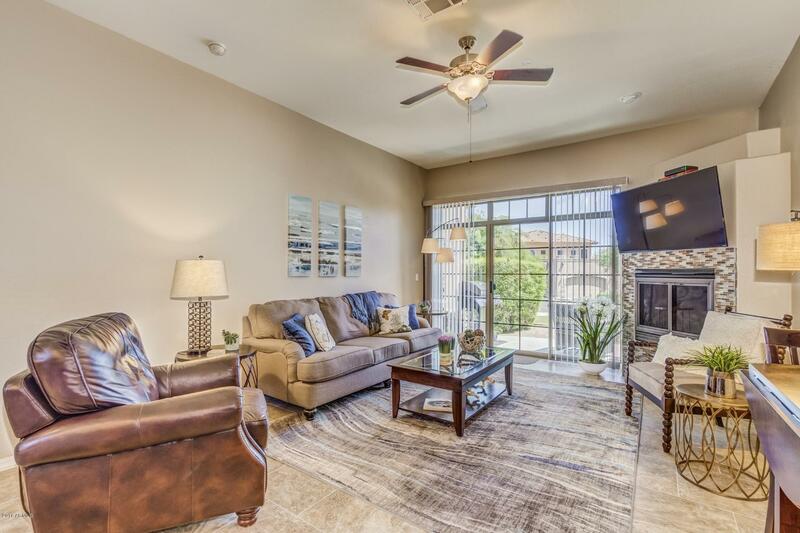 Location, Location, Location....Desirable townhome in a Gated 16-unit community steps away from Fountain Lake with lighted walking paths around lake & Fountainside Plaza shops & Restaurants. 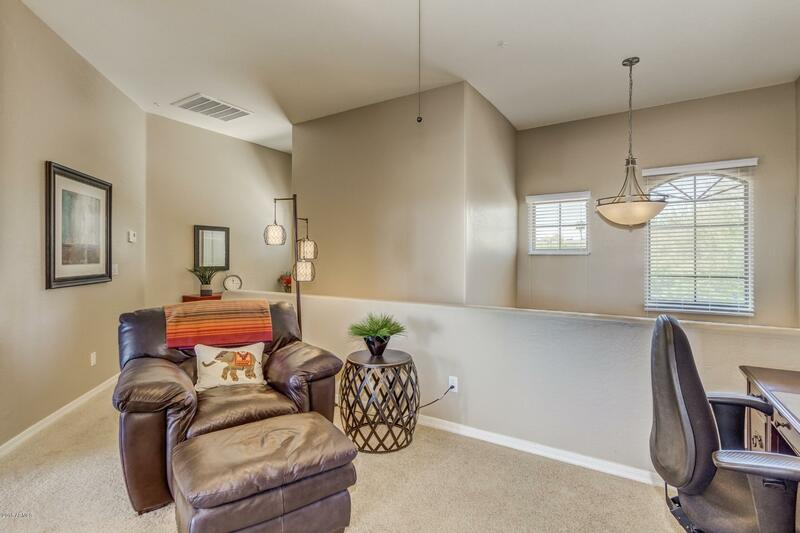 This 1829 sq. 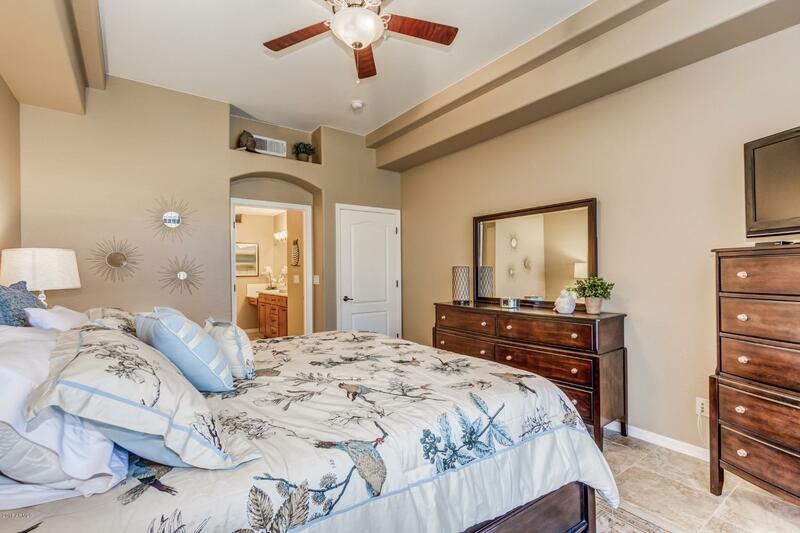 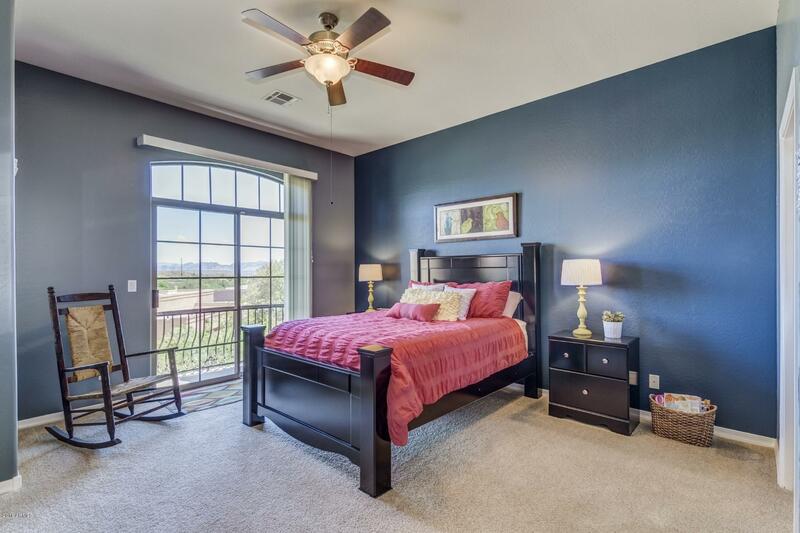 ft home has two large master suites, both with jetted tubs, one on main level with 10' high ceilings throughout. 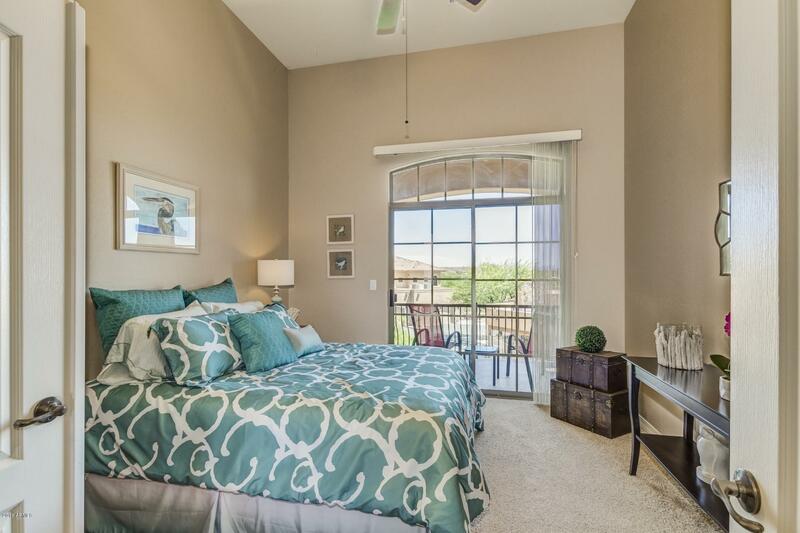 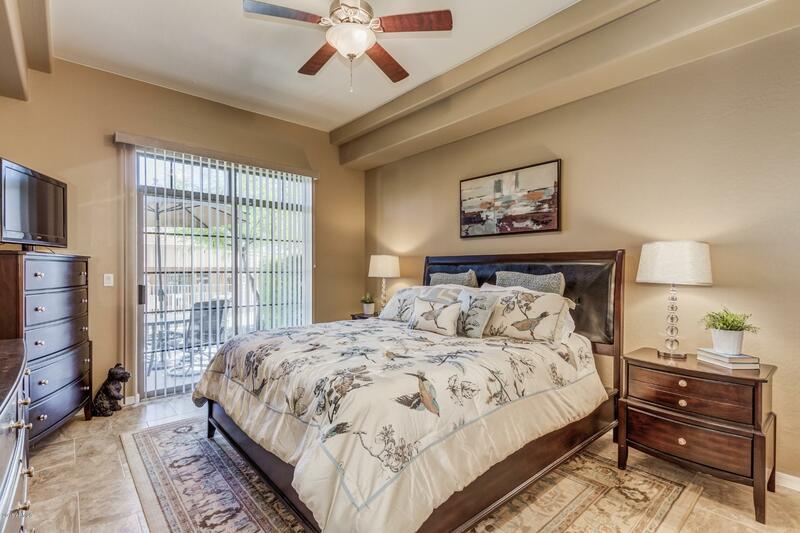 2nd floor has spacious Master suite with Large loft area and an additional bedroom/den. 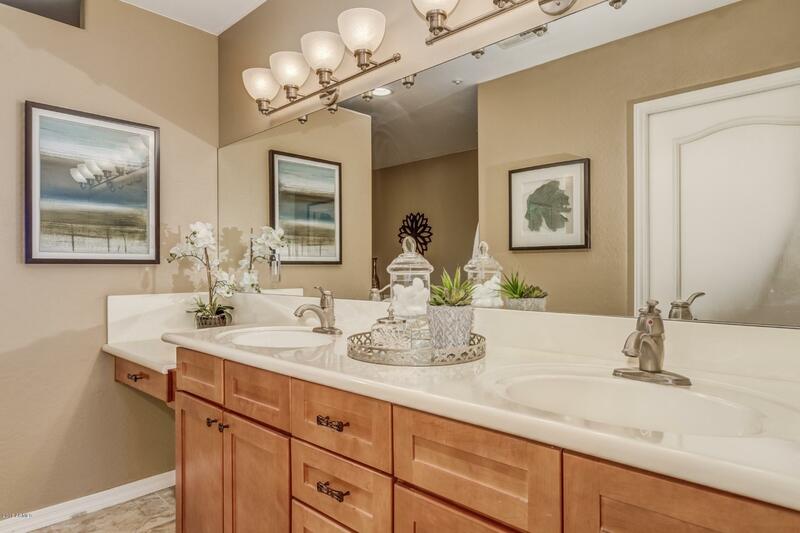 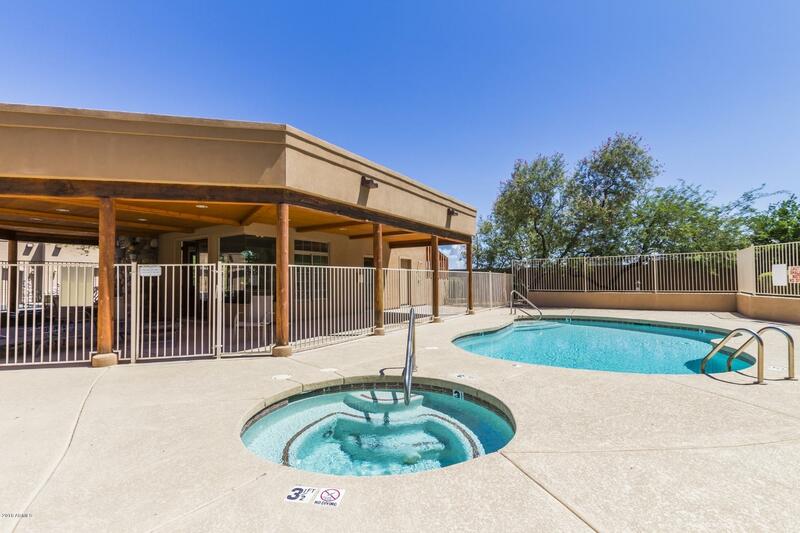 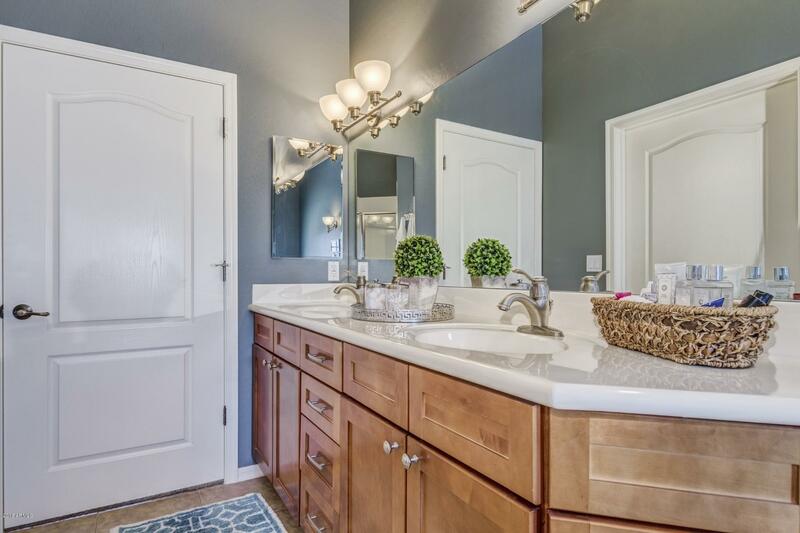 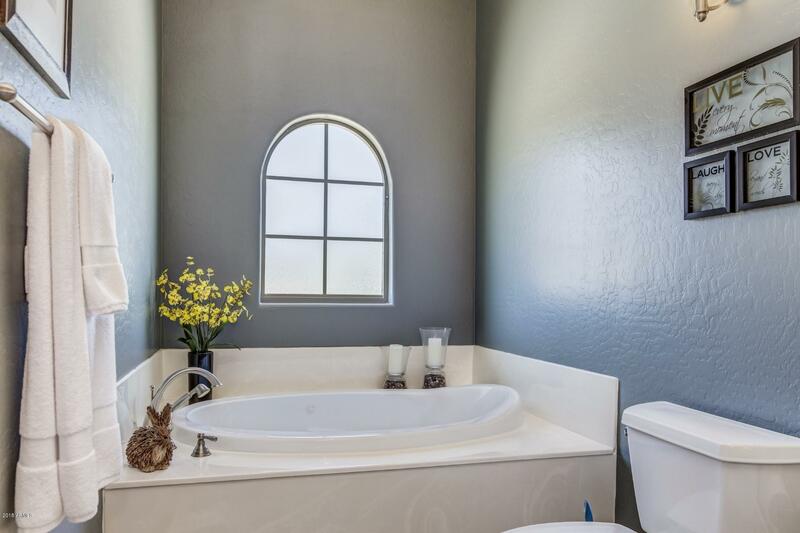 Double sinks in both large bathrooms with an updated tile shower in lower level. 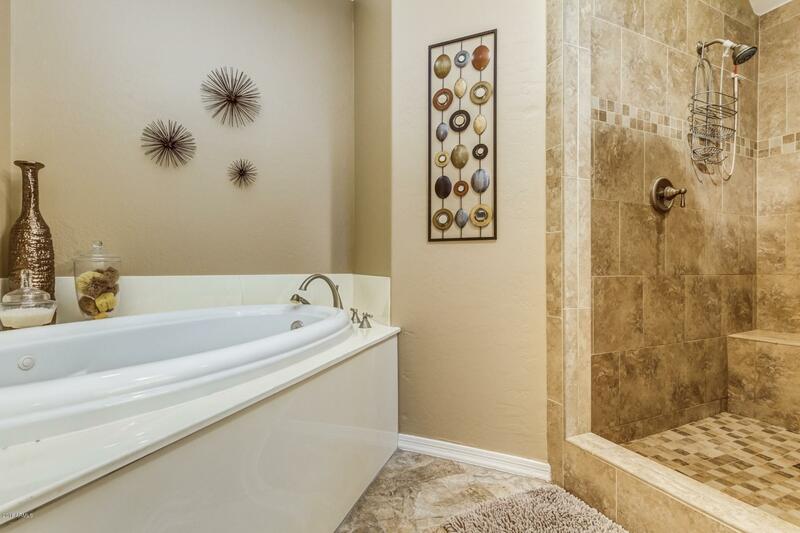 New porcelain tile floor throughout entire lower level. 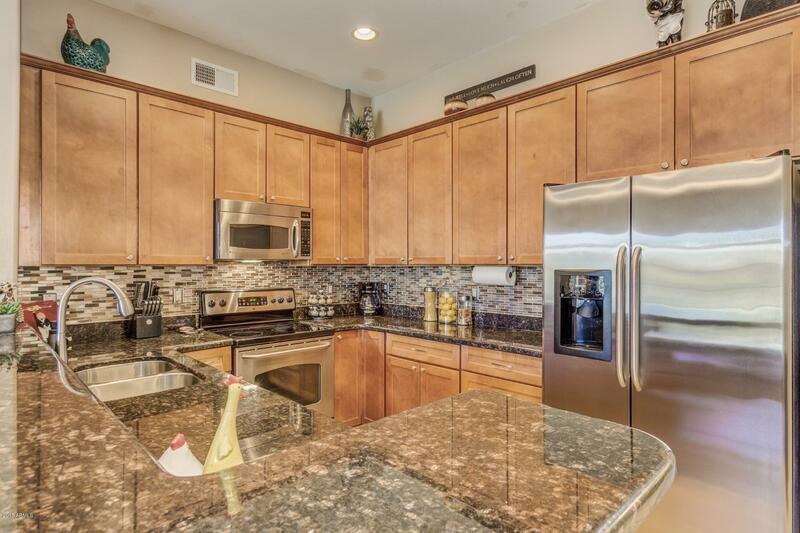 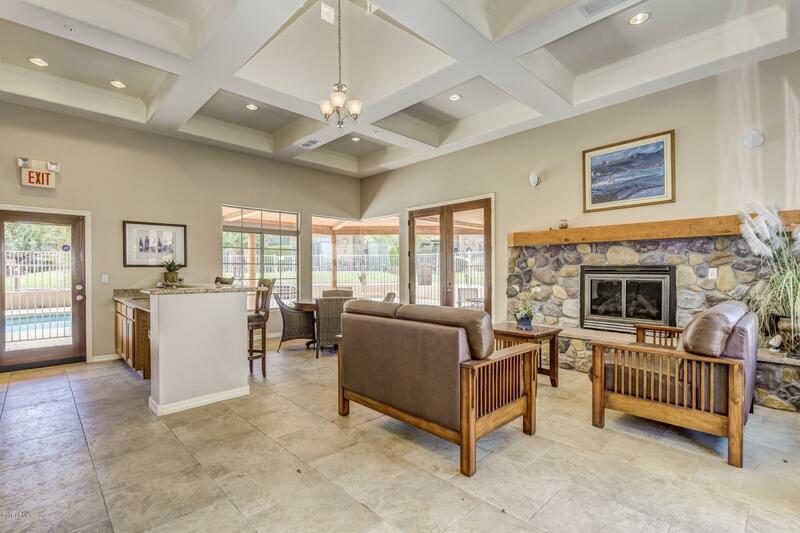 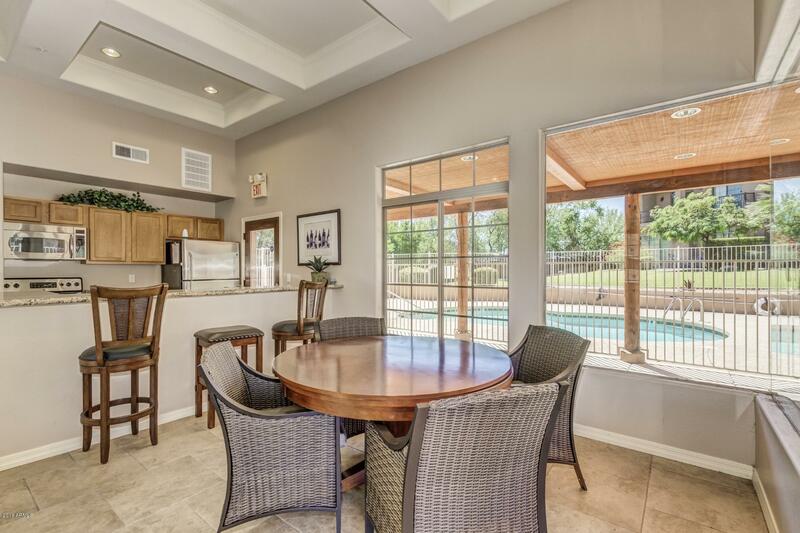 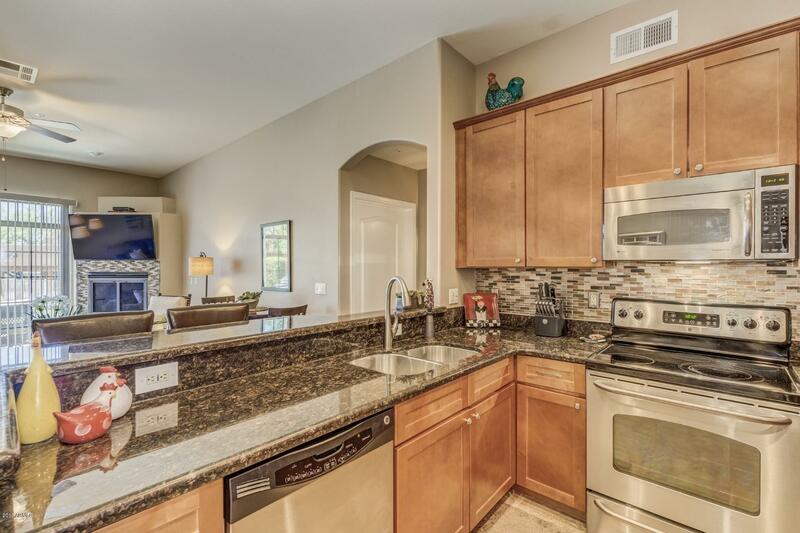 Kitchen/Breakfast bar with granite countertops has glass & stone mosaic tile backsplash that opens to a great room with glass & stone mosaic tile surrounding the fireplace that extends to patio where you can relax overlooking a green lawn, pool & hot tub!